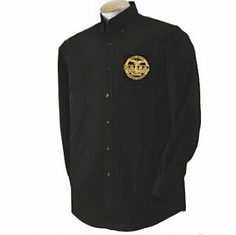 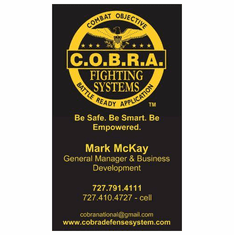 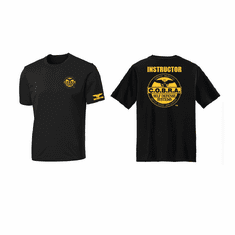 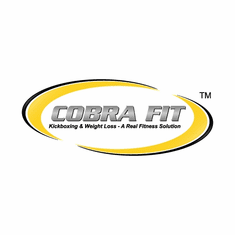 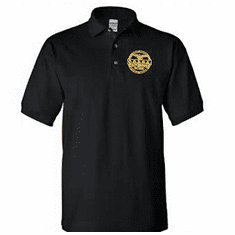 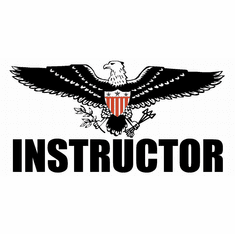 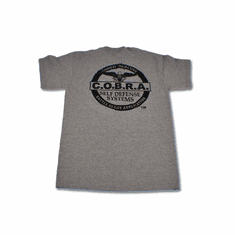 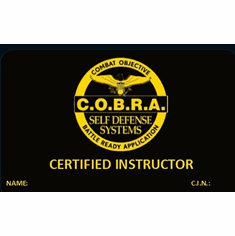 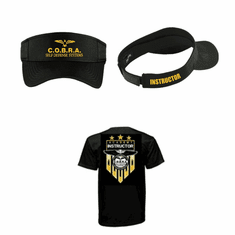 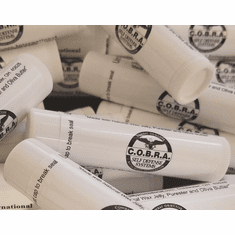 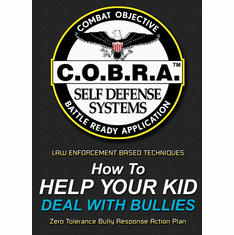 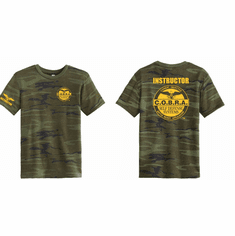 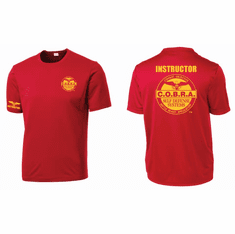 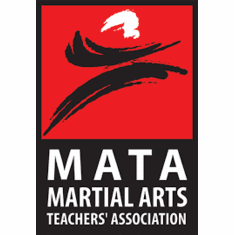 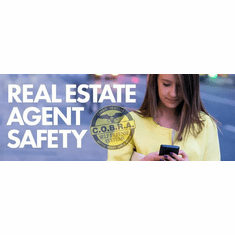 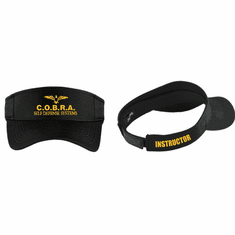 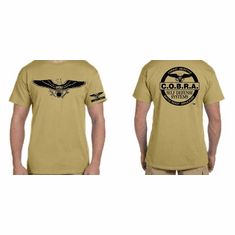 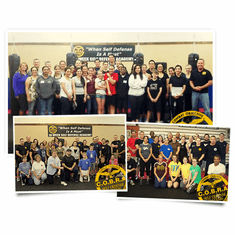 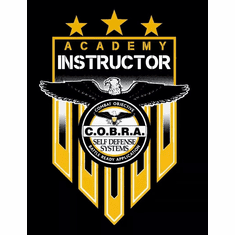 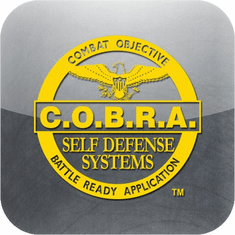 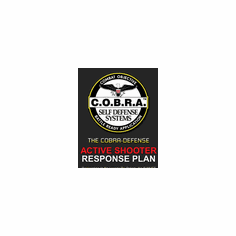 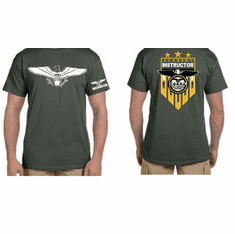 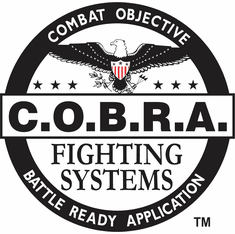 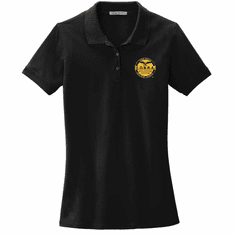 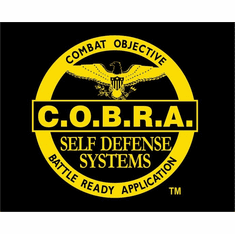 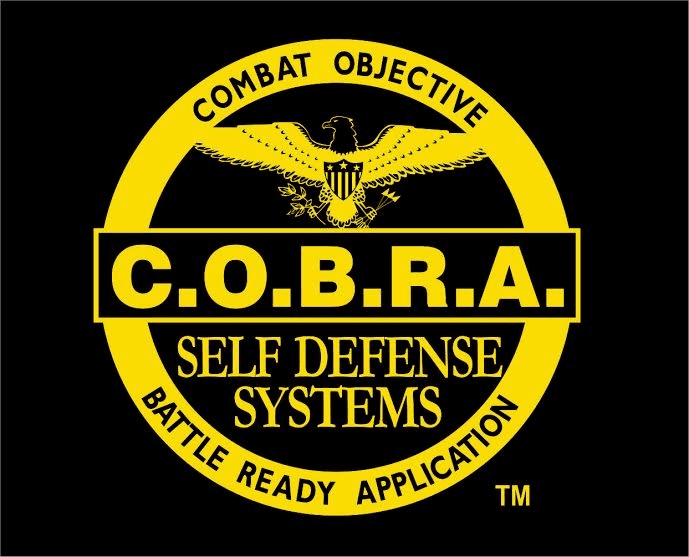 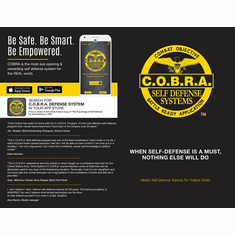 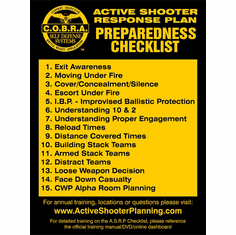 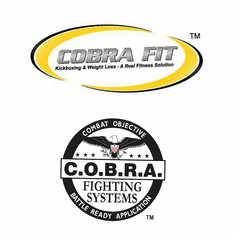 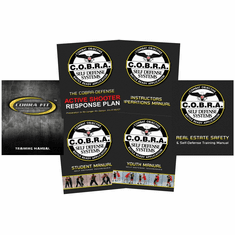 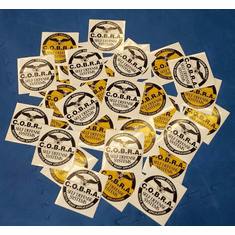 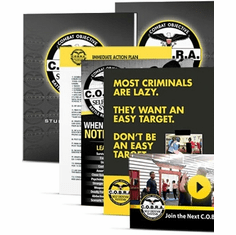 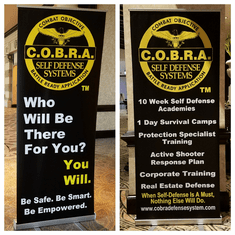 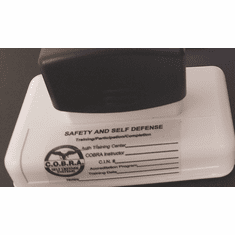 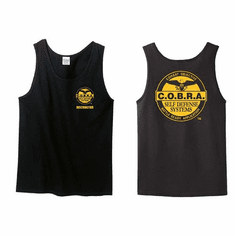 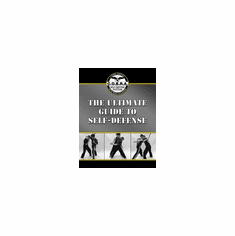 WHOLESALE ON Quantity - This page is dedicated to COBRA self defense authorized training centers only. 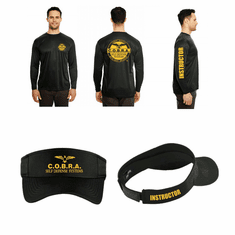 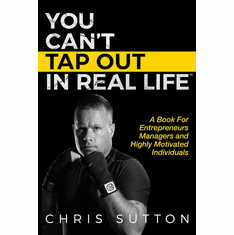 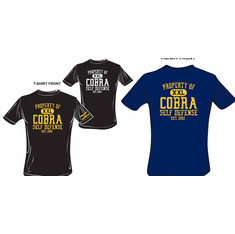 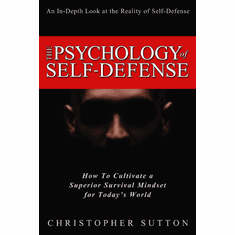 The product prices on this page are for Licensed Cobra Defense schools and not the general public. 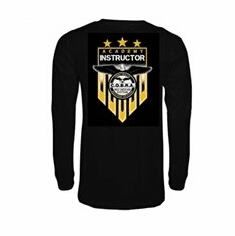 OWNERS- If you order a large Quantity and wish to have multiple sizes please send a message with your order so we know how to break up the order. 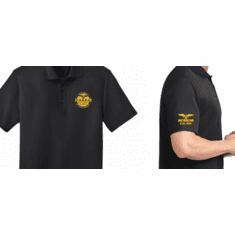 For SHIPPING -PLEASE ALLOW 7-10 business days for delivery and overnight or express deliveries can be called in and paid for to expedite. 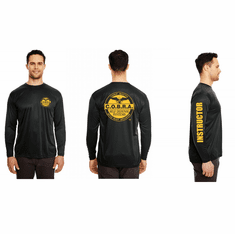 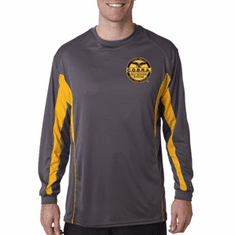 Shirt orders that are out of stock may take 10-12 business days.